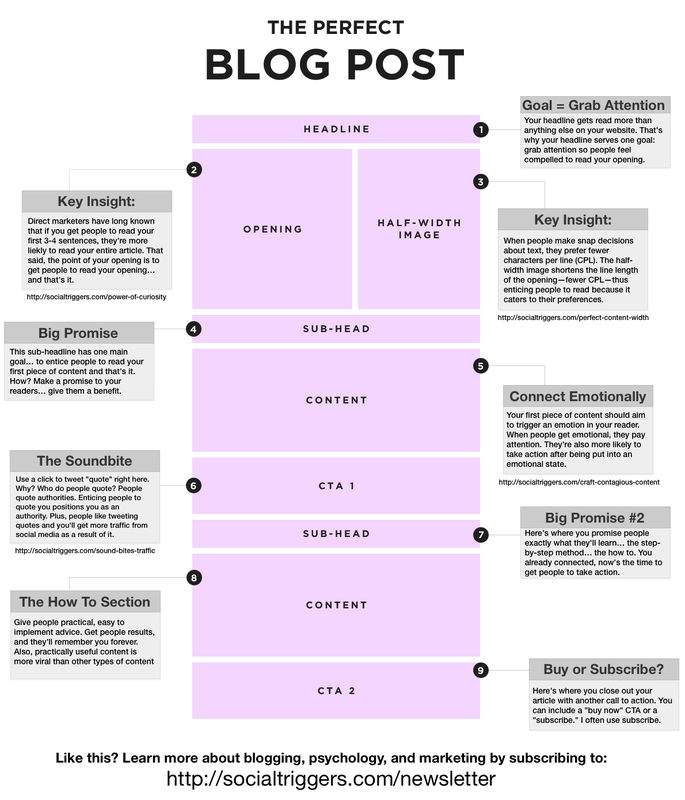 This infographic gives a very succinct description of how to organize your blog posts. Thanks to socialtriggers.com for creating and posting it and for Chris Amorosino for sharing it on LinkedIn. Off topic or not, an occasional fish story makes it into this blog. Humor me. I like to fish. Last Saturday, my husband Brent and I took the kayaks out to Mansfield Hollow for our first outing of the season. It was a beautiful day. As Brent parked the truck I headed out thinking I could catch the first fish of the season. It was a slow start. I was casting a blue rooster tail spinner–still tied to the line from last fall. After a few casts I looked around at the spring colors of the landscape and realized it was more of a lime green yellow day, so I changed the lure to match the landscape. Fish can be very color sensitive. The lure change worked. I caught a nice bass. He was hefty. I quickly released him to enjoy the spring colors. Then I caught two more fish. Were they crappies? I think so, but later when I met up with Brent I wasn’t really sure. I could have dug out my phone and snapped a photo before I released them. But you know, it’s hard to take a photo of a fish with a phone while you’re holding a rod and a fish with a hook in a kayak! There’s the hand shortage issue and the fear of losing your paddle. And fish slime on the phone. Later, when Brent and I were discussing our catches over adult beverages, I said I should find a way to fashion a camera to my glasses so I could ID my fish later. And I’m the techno-geek in the family. I hadn’t heard much about Google Glasses. But seriously is it a cool idea or what?! Sign me up Google. Once I load my Fish ID app and fish finder, I’ll be all set. We’re excited to have Rockin’ Kacee Erhard blogging for us. Kacee will be blogging about any web related applications, marketing news and information that we think may benefit our client base. If you have any questions or topics you would like Kacee to research and write about, please leave a comment below. Kacee will write about anything you ask her to write about (within reason–she’s already covered pygmy giraffes). It’s a writing thing. And it’s dogged me like any hungry animal will do until it’s fed. So, I compose in my head the events of the day, words strewn in my mind’s eye in an almost obsessive compulsion. These crumbs, along with journaling, have kept the beasts at bay while raising a family, but the cracks in my exterior were beginning to grow. When my friend, Beth, suggested a writing proposition for Web Savvy Marketers, I instinctively turned to the hounds and offered myself up. I’m Kacee Erhard, and I’m a compulsive writer. May these blogs be a source of information and good cheer.